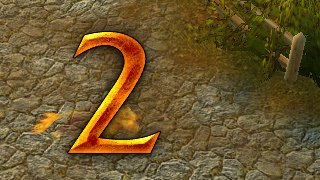 DuelCountdown displays the same countdown animation shown before e.g. Battleground and Arena matches before duels. Ever missed those elusive chat messages informing you that your duel was finally accepted? Assuming it wasn't immediately auto-declined. What are all those people with their duel declining AddOns doing before Stormwind and Orgrimmar anyway? Maybe that sod you challenged even attacked you before you were able to stealth? If your answer to those questions was "What? No! How hard can it be to pay attention to chat for less than a minute? ", this AddOn isn't for you! There's no in-game configuration. You can submit bugs here as comments or open a ticket at curseforge.com.